This server has received 2229149 hits from both ipv4 and ipv6. As a well known WordPress hosts, we are often asked to migrate sites from WordPress.com to self-hosted wordpress. 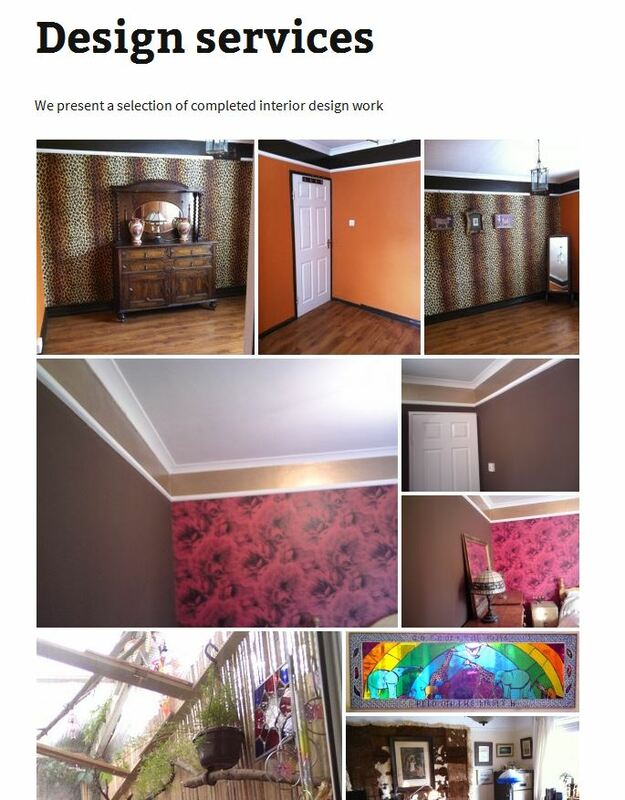 Thanks to the tools available this is a painless process, at least to copy the posts and pages. 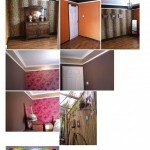 But sometimes clients want to keep the site looking exactly the same and this is not always straightforward. So migrating a theme or plugin functionality can be an involved process. So far I’ve found the themes that are available to WordPress.com users have an equivalent version available for hosted WordPress at wordpress.org/themes, sothis it not normally too much of a problem – just re-adding the theme specific options. However the plugin functionality – which users may not even realise are plugins, so well integrated are they in the WordPress.com experience – is more difficult to move. This is where Jetpack comes into play. 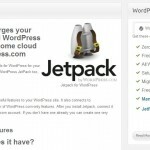 Jetpack is a plugin collection maintained by WordPress that replicates the functionality of WordPress.com. For migrations from WordPress, nothing is copied across so each function will have to be setup from scratch, and the admin usage is often different to how users remember it in WordPress.com. We recently migrated www.cfliteraryawards.org.uk to our WordPress hosting and this involved replicating various functions that without Jetpack would have been a major headache. The other difficulty with using JetPack is that it is so big! It’s like a Swiss army knife of plugins, and sometimes it’s only one feature you want to replicate. 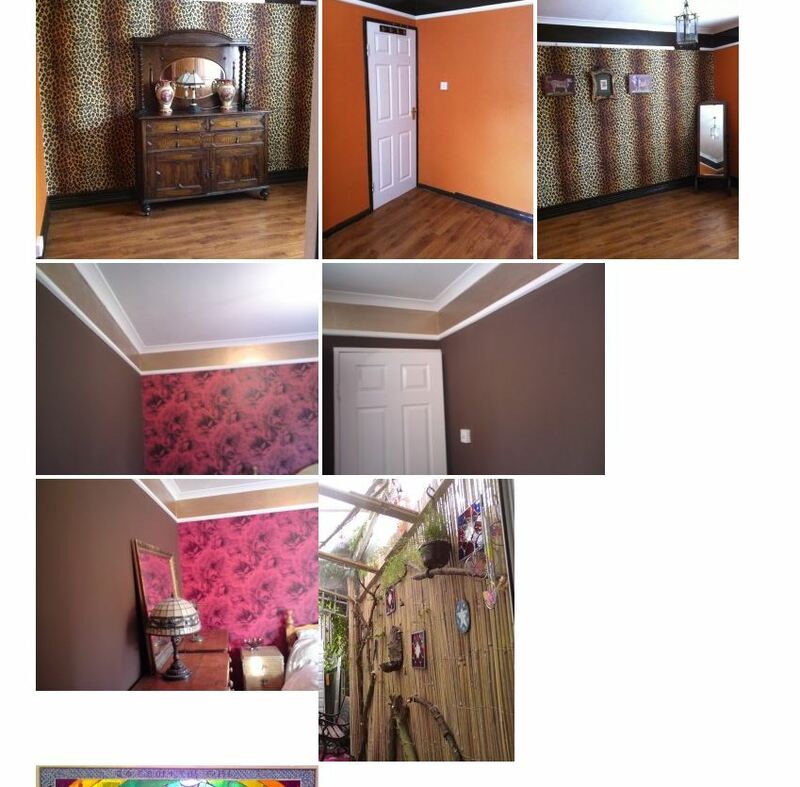 In www.geolida.co.uk, we wanted to jazz up the image galleries, and the different sized tiles gallery style appealed. 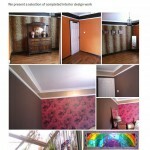 This style is also known as Masonry style. We also wanted the existing ease of gallery use built into WordPress to continue – many of the WordPress gallery plugins use a separate management area which we thought would be confusing to the site owner. 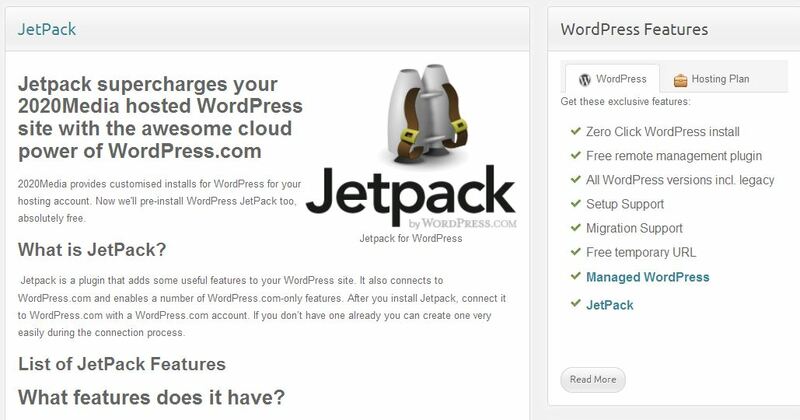 The only drawback is the possibility that the person who released this cut-down version of Jetpack will give up maintaining it – Jetpack is updated every now and again and as with all WordPress plugins it’s very important to kee them up to date – bad things can happen otherwise! 2020Media’s managed WordPress service is used by many of our WordPress hosting customers so they have peace of mind that their website remains safe and secure at all times.